from November 2016 to March 2017.
of charge. 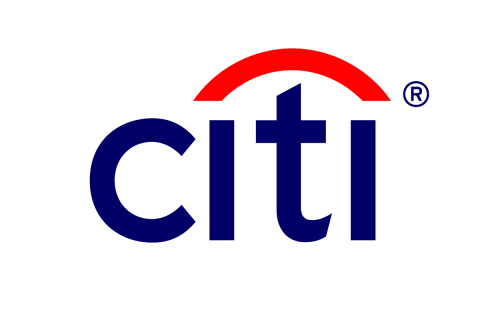 Citi will fund the entire program. to Okinawa, an island prefecture that has high divorce and poverty rates. members of Citi in Japan. securities brokerage, transaction services, and wealth management. Additional information may be found at www.citigroup.com.